Bitcoin Accepted: eBay to Integrate Bitcoin with Paypal! 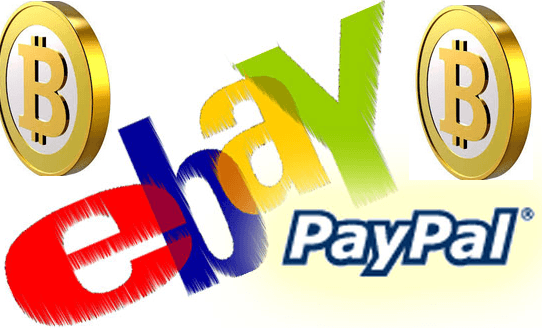 You are at:Home»Bitcoin Values»Bitcoin Accepted: eBay to Integrate Bitcoin with Paypal! John Donahoe, ebay’s CEO told shareholders in an annual meeting in San Jose California that the company was actively considering integrating paypal with bitcoin. A shareholder asked Mr Donahoe about the bitcoins potential role in the global trade,he responded by saying that the digital currency would play a significant role in the future. This is not the first time Donahoe has commented on the company’s interest on bitcoin,the previous year Donahoe stated that bitcoin payment option would be added to paypal. Since Donahoe could not envision exactly how bitcoin would be a mainstream technology,he suggested that ebay would consider direct involvement with the digital currency. Donahoe is not the only person to support bitcoin. President David Marcus was quoted saying to he was a fan of digital currency. Despite bitcoin not integrated as a form of payment ebay has seen some of the digital currency on its site. Vitual currency category was added on April by the online market place. The section allows users to sell and buy digital currencies,mining hardware and also mining contracts. ebay moved to create a digital currency payment that would include bitcoin as one of the few options,that was according to the a patent application filled by the company on December 2011. Since paypal is facing stiff competition ebay is not accepting bitcoin or other digital currencies as a form of payment. A filling with the U.S securities and exchange commission(SEC),ebay regarded bitcoin as a potential competitor to paypal. While the charges for paypal ranges from 2-3% for transactions processing using bitcoin payments would be made with negligible fees as their transfers would be made even without going to the bank or clearing houses. Related: Venture Capitalist Predicts a Single Bitcoin Worth Will be $100K! 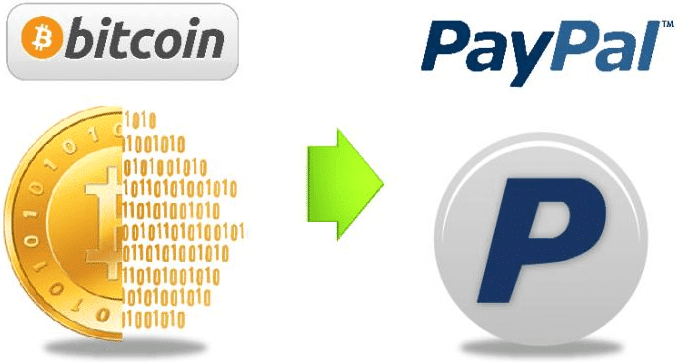 Paypal got the ability to be a trusted bitcoin wallet in which the customers would be willing to pay good bitcoin money for such a service. Users of the bitcoin should not keep their entire bitcoin savings online just like the way they would not keep their entire life savings in their wallet. The price of bitcoin has taken a hit recently after the Japanese MtGox put a freeze on customer withdrawals. However customers are speculating that the currency are oversold.